To get in touch please just fill out our contactform or contact us directly. 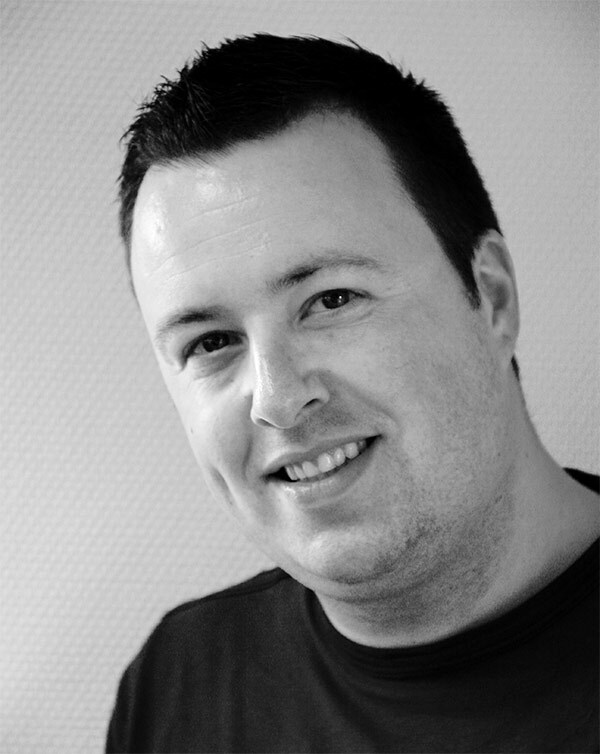 Jan Jurjen was educated at The Hague University an industrial design engineer. He has been working with SOLIDWORKS since 1998 and gained valuable experience by working with a wide range of interdisciplinary companies.